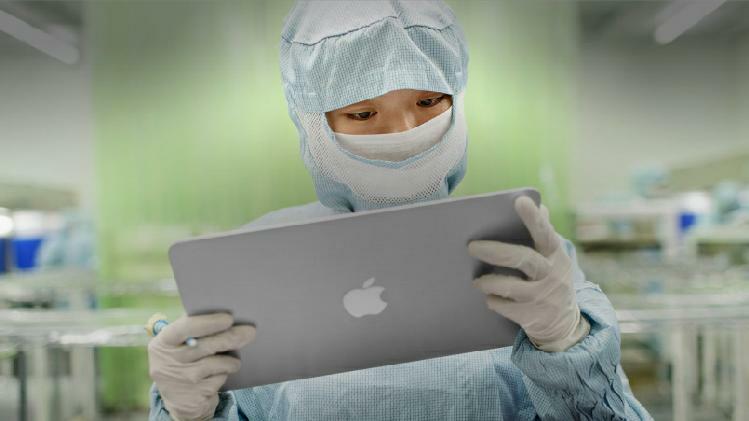 According to Bloomberg and Apple Insider, Apple suppliers are getting themselves ready for the new plus size iPad model, the iPad Pro. It is expected that manufacturing of a large scale roll out for the device will start in the first quarter of 2015. The iPad family will have a big brother, adding to the 9.5 inch standard iPad, the 7.9 inch iPad mini and the 9.7 inch iPad Air. Despite tablet sales slowing in the past 6 months, Tim Cook joked with investors that they are planning innovations in hardware, software and services. 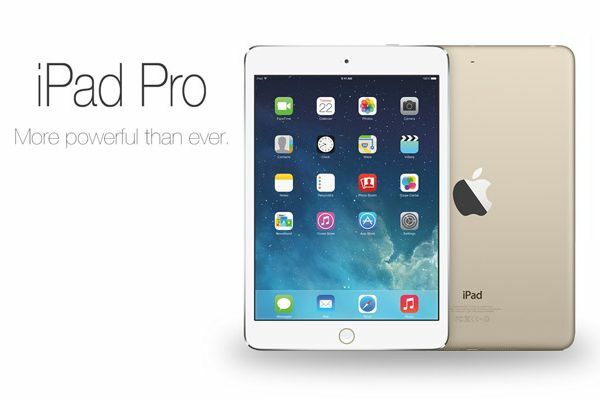 This gives us a glimpse into Apple’s firm belief in the future of the tablet. We are already excited to find out about the updates and changes we’ll see with the iPad mini and iPad Air this fall, with the addition of the Touch ID fingerprint sensor which is at present reserved only for iPhone 5 owners. We’re also really excited about all the other Apple updates expected in September with the launch of OS X Yosemite, the iPhone 6 and iOS 8.
iPhone screen sizes are expected to increase as well in September, with rumours of Apple launching two larger screened models of the iPhone (4.7 and 5.5 inches). So with all this choice on size, we have to wonder, what, other than a larger size will the aptly nicknamed iPad Pro have to offer? There is no information available at all on this at present, but speculation suggests that with the use of iCloud making it so easy to switch between devices, perhaps we will be able to combine additional power, and increased laptop resources into the device – maybe there will even be a keyboard dock! But before we get ahead of ourselves, this model isn’t going to be released this fall, it’s not likely to hit the shelves until 2015.